What is it they say about distance making the heart grow fonder? Nothing makes you appreciate something more than when you don’t have it. 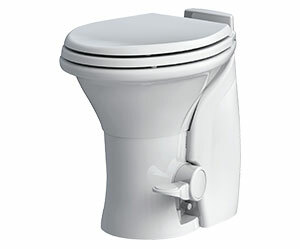 Having a working toilet with you while you are on the road is the difference between being able to make good distance before having to stop or having to stop every two hours for a bathroom break. We love our kids, but why can’t they just use the restroom before you leave? 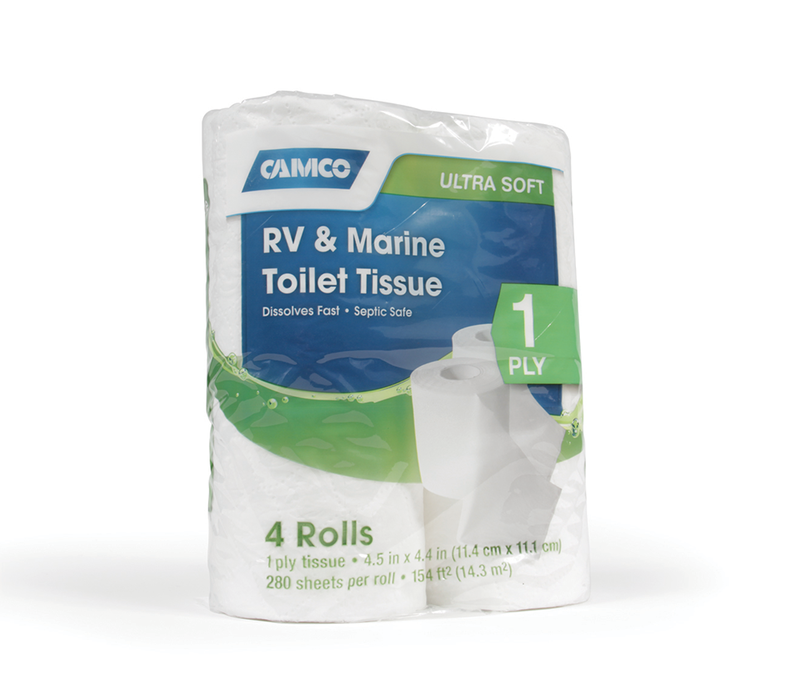 With an RV, having a working toilet on board means you can have a road trip without having to worry about all that. No more frustration because your spouse has a pea sized bladder and wants to stop every hour at a rest stop. No more stopping to use gross public restrooms at gas stations or port-a-potties. An RV makes camping much more enjoyable now that you can use the nice clean restroom in your own home. 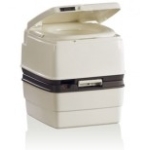 Sometimes you need a portable toilet because you are camping further away from your RV and you would still rather have access to your own personal toilet than deal with dirty port-a-potties at the campsite. Whatever you need at Dyersonline.com, we have a number of options. We also carry a wide variety of cleaners to keep your toilets sanitary, preventing any issues with odor. With an RV you have to deal with sitting water odors that can often become an issue, but with regular maintenance you won’t have a problem. 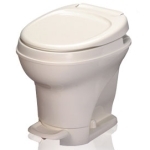 We also have a vast selection of accessories to repair and replace your existing toilet. 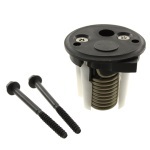 No more worrying about where to buy hard to find replacement parts. 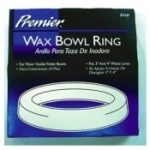 At Dyersonline.com we have everything you need to make your repairs in a timely manner because we know that you need to get the toilet fixed immediately.